We have been a trusted family owned and operated cleaning service since 1996, specializing in Residential House Cleaning. We will carefully and thoroughly vacuum, dust, disinfect every bathroom, Kitchen, clean all surfaces, polish furniture, sweep and mop all hard flooring, and remove the trash. After a renovation or any type of construction project our professional crew will remove all debris and dust from every surface in your home, then follow with a superior cleaning on a regular basis. Whether you're coming or going, we will prepare your home so you feel confident that all surfaces have been cleaned and all bathrooms and kitchens have been scrubbed and disinfected. Oscar has been a licensed realtor for over 15 years and works very closely with the real estate community. 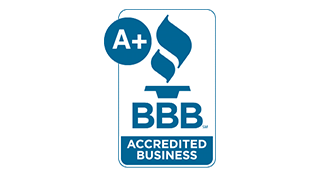 We are a family-owned and operated cleaning company serving Westchester County, New York for over twenty (20) years. 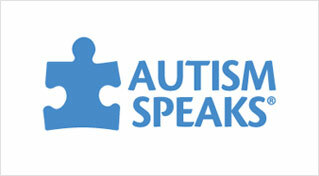 Trustworthy, affordable, and committed to providing the highest quality cleaning services. Our professional staff are fully insured and are trained in the most efficient and effective cleaning techniques to ensure your home or office is cleaned to meet our guaranteed high standards. Each one of our employees undergo a comprehensive screening process so that you can be confident in our staff as well as our services. Oscar has held a real estate license for over 15 years and now focuses his attention on move-in / move-out cleaning projects. Here’s What Our Satisfied Clients Have to Say! – Heather from Briarcliff Manor, NY. 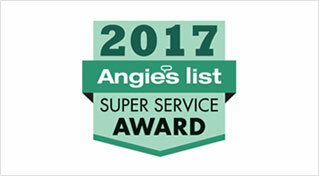 “Angie’s Super Service Award” for 2015, 2016 and 2017. © 2018, Oscar's Cleaning Service. All Rights Reserved.